Following a very positive number of Intentions to Compete received from countries across all 5 IPC regions, and with country and athlete entry levels exceeding Nottingham 2015, first entries are now OPEN for the CPISRA World Games 2018. We are looking forward to an exciting programme for all sports. Those organisations who have submitted an Intention to Compete will soon be contacted to complete the next stage of the entry process. New entries will continue to be accepted, any new countries should contact info@cpworldgames.com by sending or requesting their intention to compete document until 5th of January. 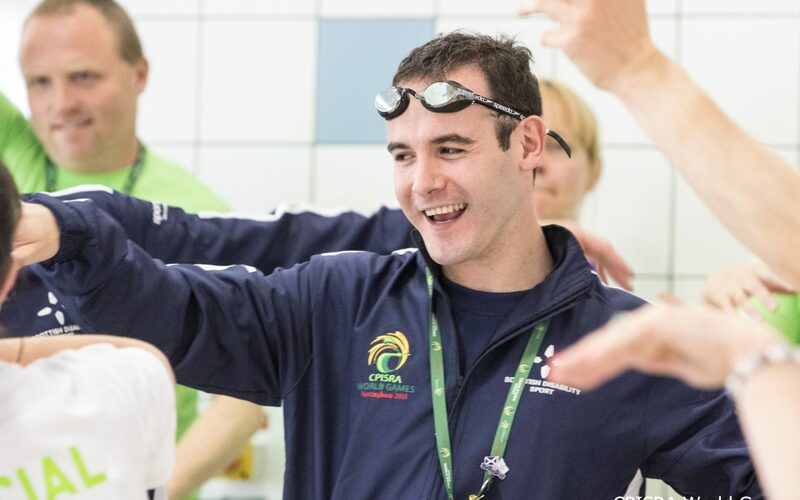 The 2018 CPISRA World Games represents a unique opportunity to grow the participation of athletes with cerebral palsy, and related neurological conditions, across a number of Sports, Classifications, Events and Disciplines.